"Hold" feature for one person operation on heavier load. Memory tare function retains tare in memory during power off. 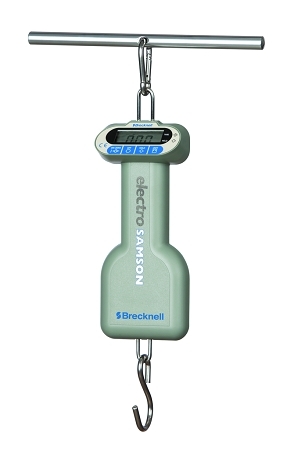 A robust, compact, and lightweight portable scale. A carrying pouch is included for protection when not in use.